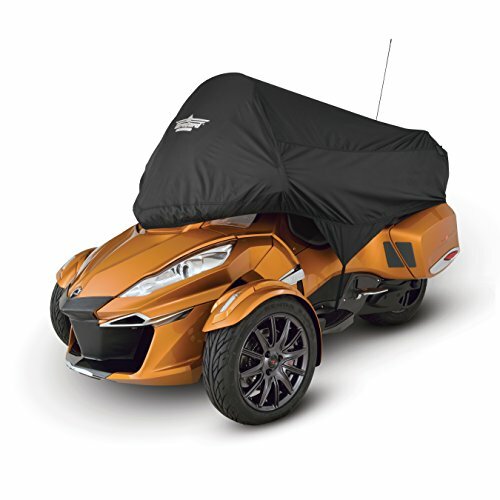 If you are really tight on space on your road trip, and your main goal is to keep your GPS mounts or custom instrumentation under cover, or keep your seat dry from the morning dew for a quick get-a-way in the morning, then this 1/2 cover is ideal. Specially treated, UV protected nylon blocks out 99 percent plus of sun’s harmful UV rays and protects against all natural elements. All seams are electronically heat sealed to be completely 100 percent waterproof and snug elastic bottom allows for snug fit on all shapes. 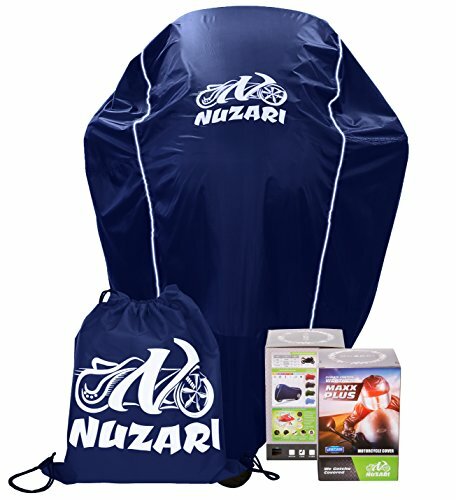 Packed in its own stuff sack when folded, it’s small enough to fit in almost any storage compartment. 1 year "no hassle" warranty. The Classic Series line of covers offers exceptional value without compromising the features you have come to expect from UltraGard. 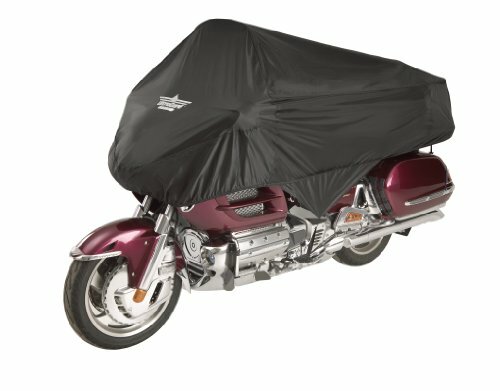 Whether you need to cover a large touring, bagger, trike, Can-Am, cruiser, street bike, scooter or a trailer, the Classic Series is a great value. Tailor fit designs take into account the natural stance of your motorcycle. 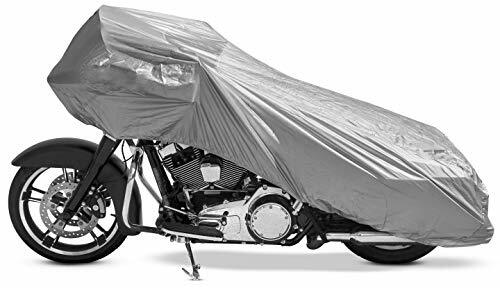 Heavy duty water resistant polyurethane coated polyester provides excellent protection against weather, dirt and pollution. UV stabilized to maximize fabric life and minimize color fading from sun exposure. 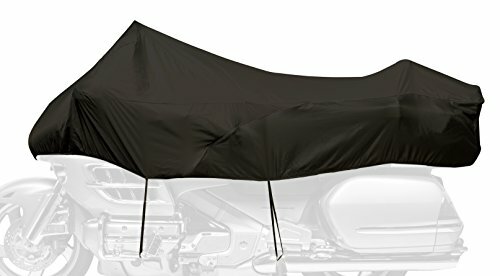 Scorch resistant heat shield protects the cover from hot exhaust pipes and allows use of cover immediately after riding. Double stitched four fold interlocking seams to provide the best durability and a water tight closure. 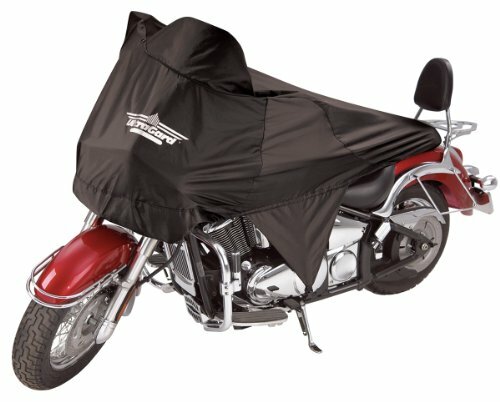 Zippered windshield and sissy bar pockets on cruiser covers expand to fit many bike configurations. SoftTek windshield liner to prevent scratching. Large rust-proof grommets prevent tearing. Sewn elastic hem and bungee cord ensures a tight custom fit. High visibility reflective logo adds safety while parked. Convenient and compact storage pouch is easily portable. Five year warranty. 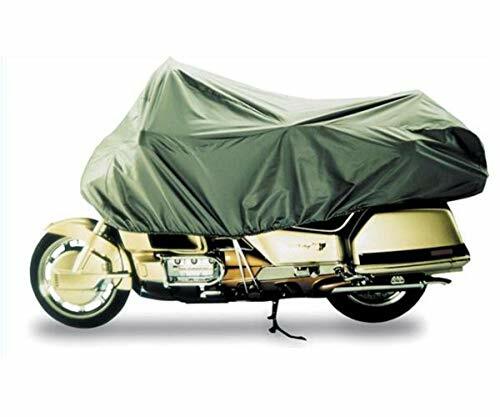 This cover is designed specifically for the Spyder RT/RTS/RT LTD to provide the best fit and finish available. 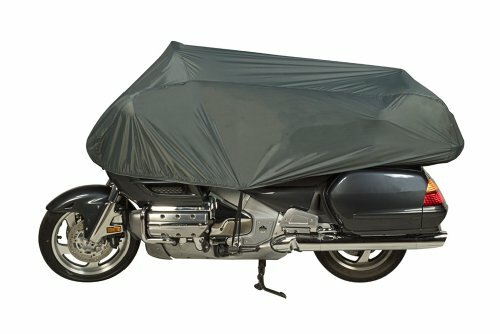 Cover material is made from custom dyed water resistant polyurethane and coated polyester, providing excellent protection against weather, dirt and pollution. 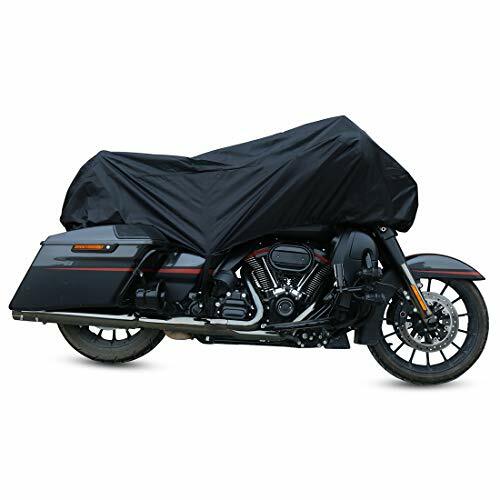 Durable folded interlocking seams provide the best durability and weather resistance. Inside of cover has SoftTek windshield liner to protect your windshield. Elastic hem is sewn in along with 4 elastic straps with hooks to help secure from blowing wind. Storage pouch is included for when not in use. High visibility reflective logo to help your covered ride be seen in dark parking lots. Left and right antenna access points with hook and loop sealing. Fits Can Am Spyder RT/RTS/RT Limited. 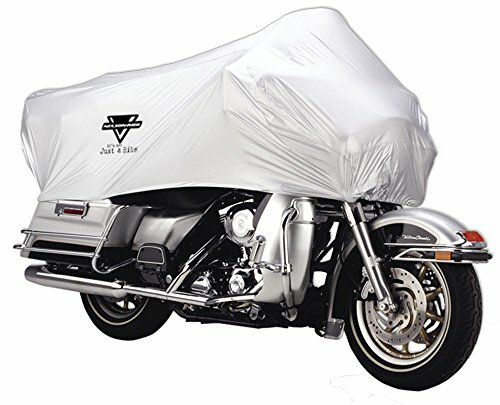 Dowco Guardian Medium Traveler Half Motorcycle Cover is designed to protect the top half of your sport bike. Great for travel usage, if you're tight on space or for a quick get-a-way in the morning. Keep dew off the windshield, GPS mount, gauges, custom instrumentation and seat. Quick install with elastic attaching loops and foot peg straps for attachment; fits most sport bikes and small cruisers. The method you choose to store your ride and gear is a critical decision. Storing it outdoor, indoor or both, you need to consider factors like waterproof and water resistant options, as well as fade resistance and security factors.